Updated Thursday March 10, 2016 by Granite Country YSA. Board members will assess the fields in the early morning hours on game days. A mass email and text will go out to all coaches and parents, if the decision is made to CLOSE the fields. Coaches will still need to reach out to their team to make sure everyone receives the announcement. Only parents & coaches that have Mobile Communications enabled on their account will receive a system text message. Important notices will also be posted on our website. 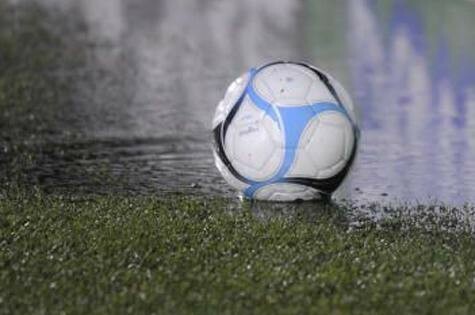 Games will be played if at all possible, as rescheduling can be difficult to manage, expecially late in the season. However, games will be canceled if lightening is detected nearby or if playing fields will sustain too much damage by holding games on overly saturated surfaces. RAIN OUT NOTICES - We will TRY to have word out to coaches and players by 7:30 AM on Saturday mornings, when possible.